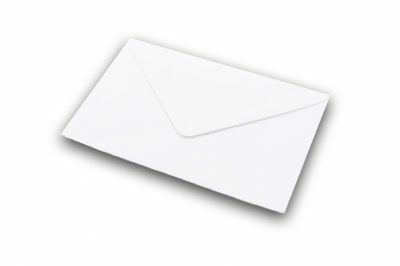 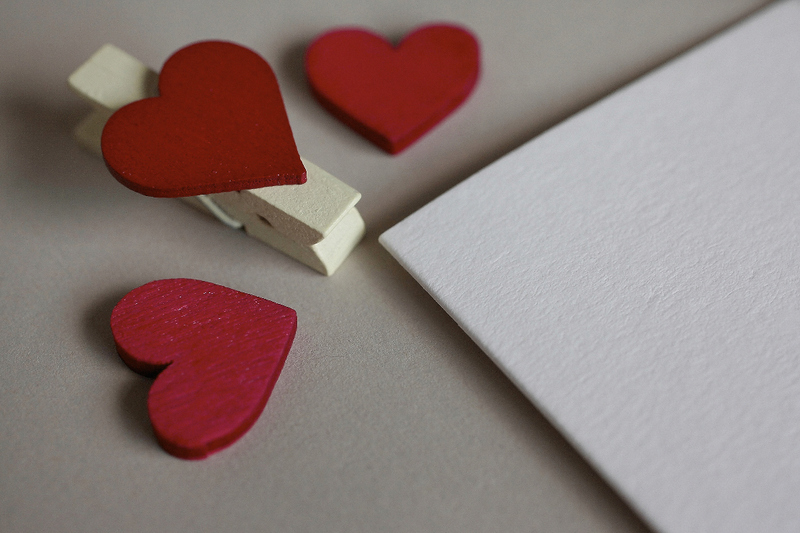 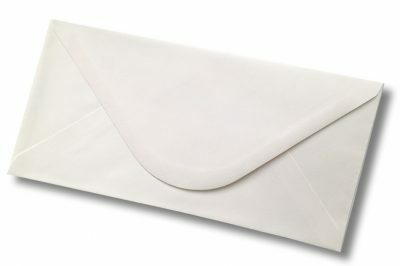 Available with matching card in our Callisto Range and in a range of sizes, this untextured envelope will add an extra dimension when designing your special invitations. 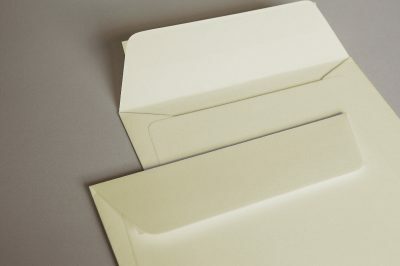 Available with matching card blanks in our Callisto range and a choice of sizes this envelope range is the epitome of stylish simplicity. 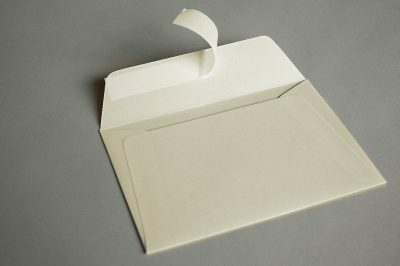 Wove paper is a paper with a uniform surface, not ribbed or watermarked.